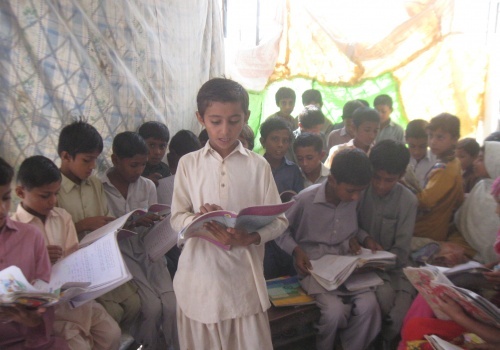 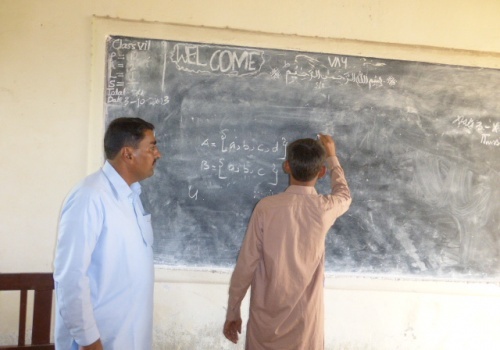 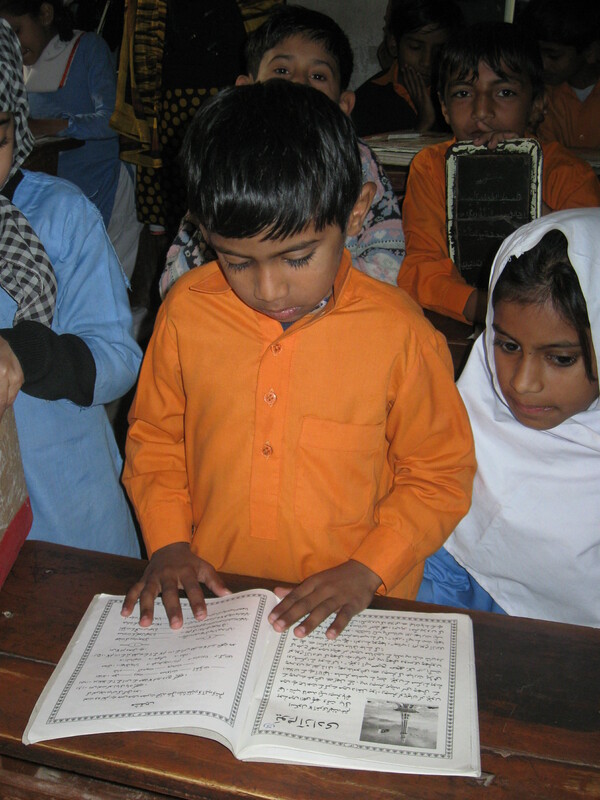 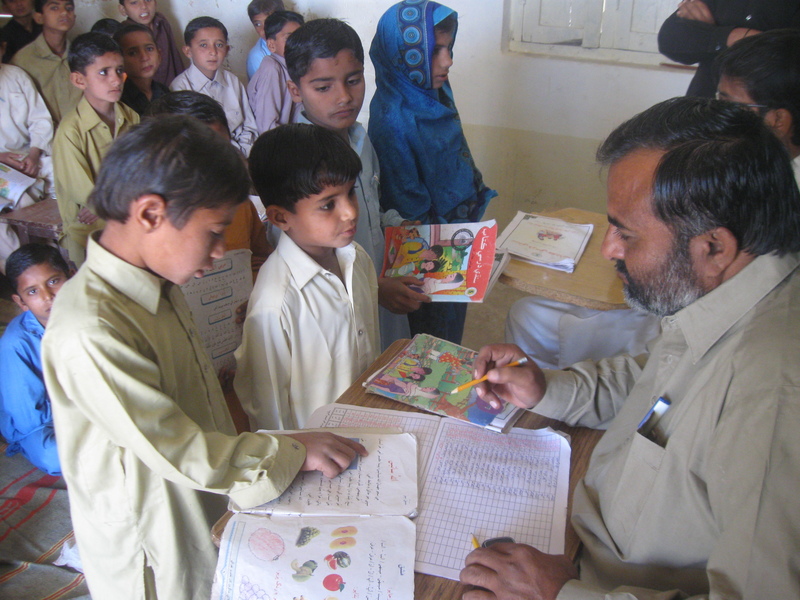 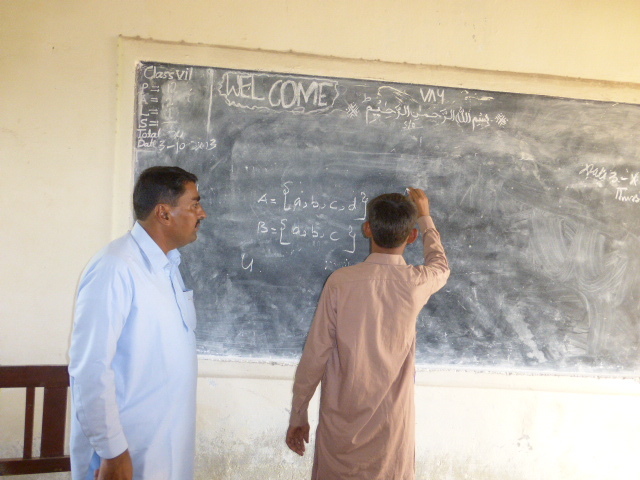 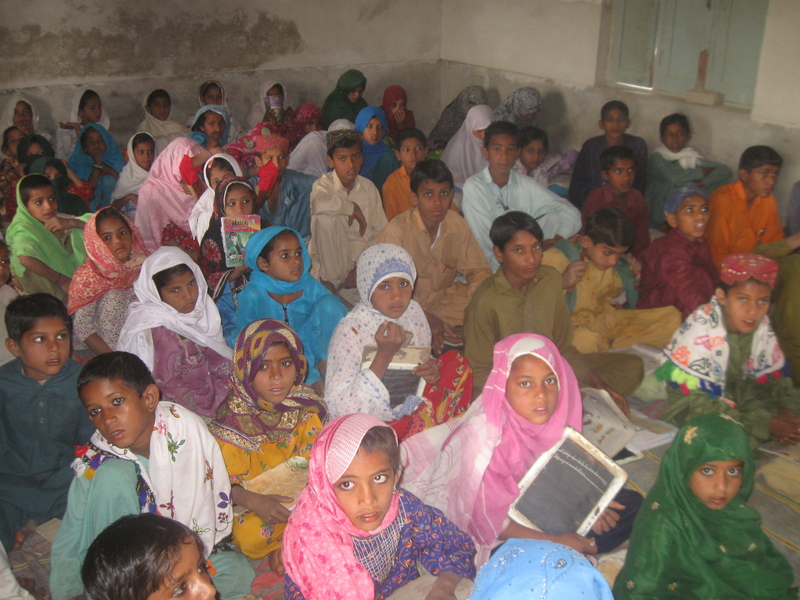 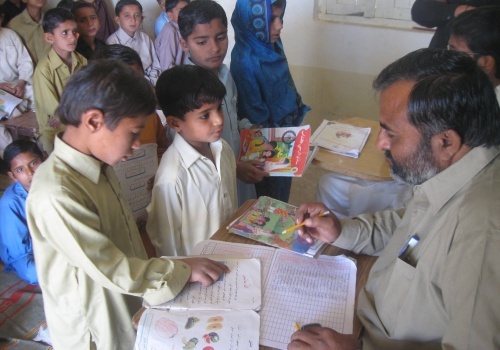 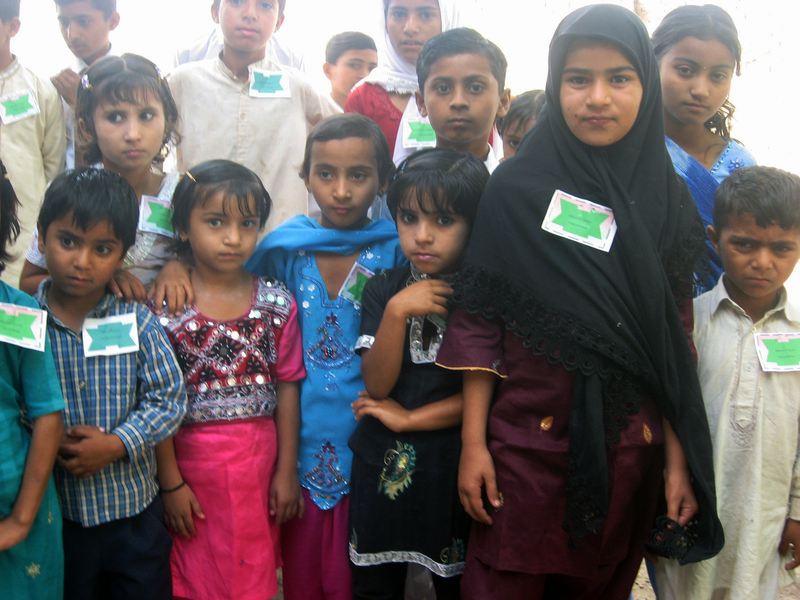 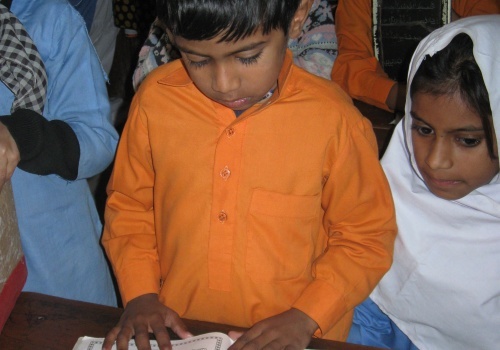 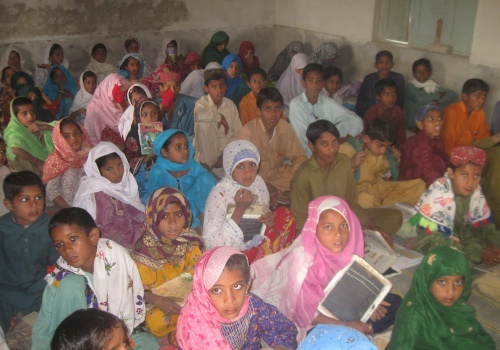 Hidaya is currently supporting over 5,000 students under the Support Poor Students project! 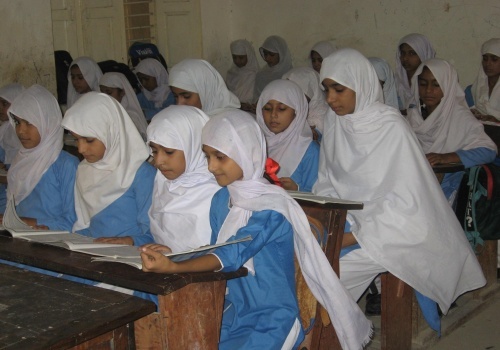 Hidaya Foundation provides partial or full assistance to poor students from primary school to university levels, who are not in a position to continue their education because of financial hardships. Areas of assistance include: admission fees, text books, tuition fees, exam fees, hostel fees, uniforms, backpacks, school supplies, stationery items, as well as a stipend which may range from $5 to $50 per month depending on local conditions and economic status of each student’s family. 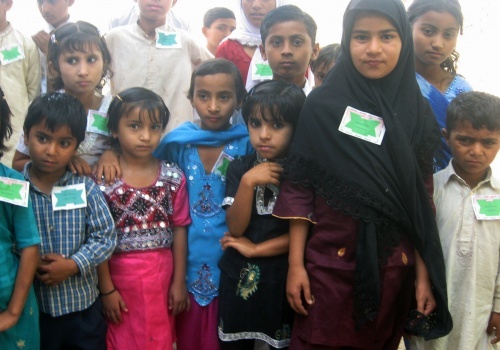 Please donate for these efforts, your donations will go a long way to build a bright future for the next generations in poor countries.